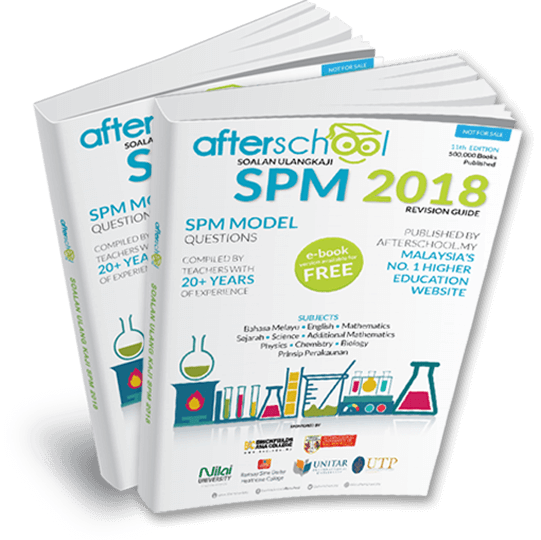 Studying A-Levels in Malaysia is a pre-university course offered by private institutions of higher learning and is considered to be equivalent to form 6 in the UK. Short for 'Advanced Level', A-levels is the most widely recognized pre-university qualification worldwide, accepted in over 160 countries. 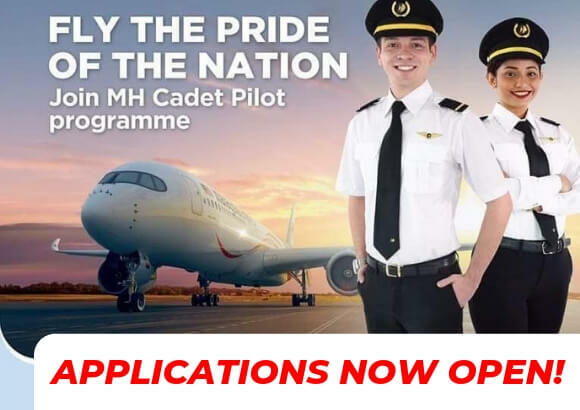 Offered in Malaysia, it is based on the UK education system and is taken after SPM and prior to enrolling in an undergraduate course. It is popular as being a gateway to studying any course in any part of the world as the scope for A-Levels is very wide. A-Levels can take up to 18 months with 3 intakes which vary according to institutions. What are the streams you will study in a A-Levels? 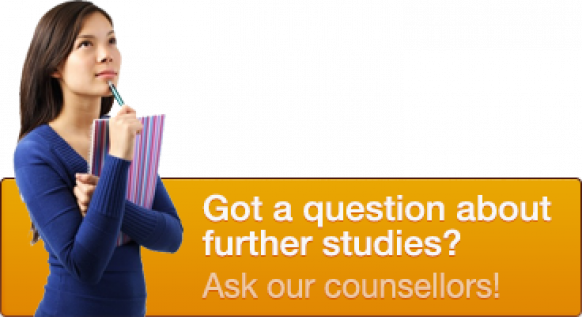 What are the subjects you will study in a A-Levels? What are the recommended you will study in a A-Levels? As A-Levels is 100% exam based, it is meant for students who test well. If you’re the type who thrives during the otherwise tense, sweat-inducing period known as exam week, almost welcoming it, then A-Levels is for you. 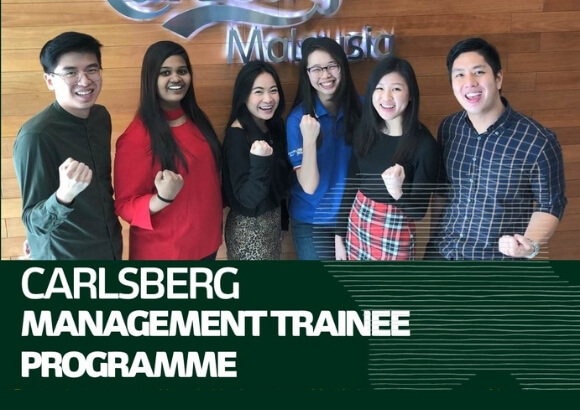 While A-Levels is still accepted by a handful of IPTAs here in Malaysia, A-Levels is catered to those who intend to continue their studies overseas. Almost every country in the world will accept it, and with competition to study abroad becoming limited, you will be in pole position to race ahead of the chasing pack. Courses such as Medicine, Pharmacy, Engineering and the like are always popular, with only a handful of students ever being given admittance. Doing well in A-Levels will give you the best possible chance to reach for the stars and make your dreams come true. A-Levels is one of the most expensive pre-university courses around, with even the cheapest offers being quite hefty. Therefore, you would need to prepare and plan accordingly. Some people fare much better with the practical portions of a subject compared to a written exam. Many pre-university courses will give these students multiple chances to excel, but A-Levels is not one of them, seeing that it is 100% exam based. A-Levels is recognised by quite a few IPTAs. However, for those that do not accept it, you may run the risk of not being admitted into your dream public university even though you did well. Yes, you may still choose A-Levels if you’re artistically inclined. 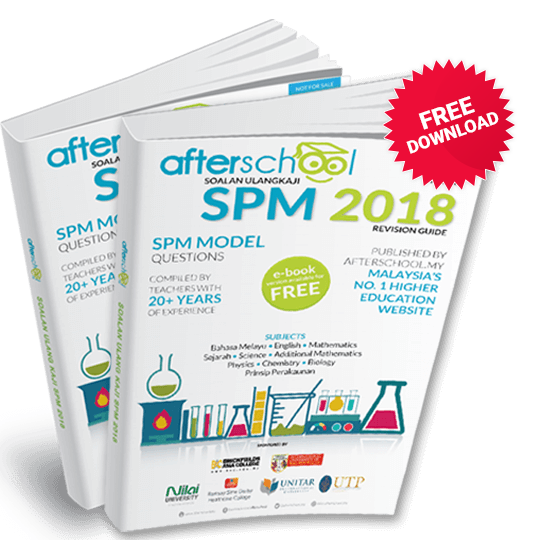 However, don’t expect that facet of your personality to flourish or shine, as A-Levels is geared more towards the scientifically inclined and business minded students. The cost of A-Levels is quite high, and if you’re looking for the cheapest option, then look away, as this is the direct opposite of that. What general requirements you need to be a A-Levels? Important Note: Some institutions allow students to use their trial results to apply if the actual results are not available at the point of registration. Upon completing A-Levels for a maximum of two years, you can enrol for a degree programme related to the stream you took in A-Levels. What is the Exam structure in A-Levels? These rules are put together to ensure that everyone’s rights are protected so that we can live freely and peacefully, preventing social chaos. AS Level is the first half of the programme and forms the foundation of A-Levels. A2 Level is the second part of the syllabus, covering more complex topics in the subjects that you have chosen. 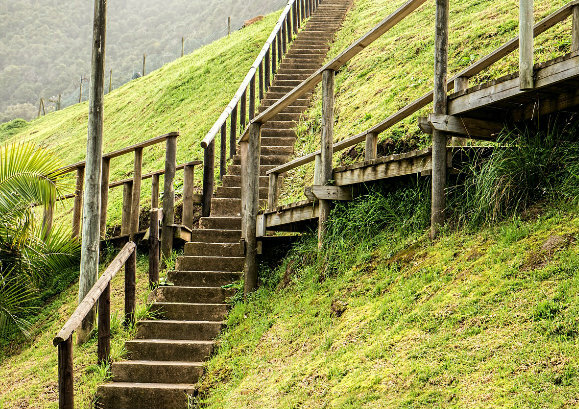 You will typically take exams at the end of each level, with each level contributing 50% towards your final grade. Basically, 50% of your final grade is from AS, and the other 50% is from A2. A-Levels takes anywhere between 18-24 months, depending on the institution and when you start your course. The intakes depend on each institution. Click on the institutions below to find out their intakes for A-Levels. Where can you study A-Levels in Malaysia? 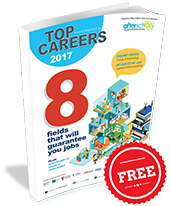 Here are some of the most popular institutions offering A-Level programmes in Malaysia. 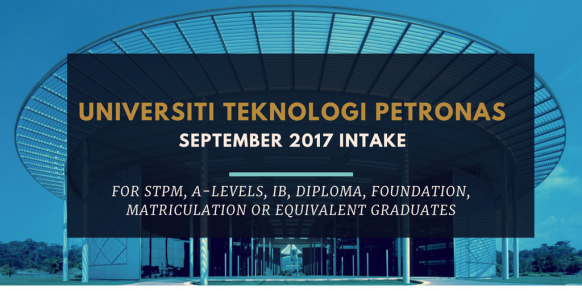 Universiti Teknologi Petronas September 2017 Intake For STPM, A-Levels, IB, Matriculation & Equivale..